Job Description Here we grow again!! 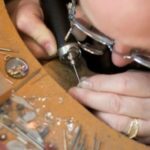 Jewelry by Design, Inc. is in search of an experienced full-time bench jeweler . 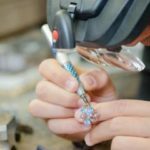 Established in 1995, Jewelry by Design, Inc. is an independently owned & operated “Officially-licensed Auburn University Jeweler” located in beautiful Auburn, Alabama. 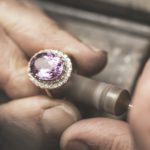 We are a free-standing full-service custom jeweler, performing in-store services to include: 3D-CAD-CAM designing, wax carving & milling, casting, laser-welding, antique jewelry restoring & repair. We are a team of professionals who strive for outstanding customer service & quality workmanship. The ideal candidate presents him- or herself in a professional manner and is dependable. Attention to detail and works well with others is a must. 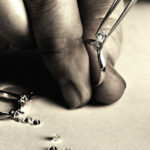 This candidate will also work along with a Master Jeweler &/or other jewelers. 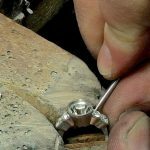 Demonstrates professional & skillful abilities in all aspects of jewelry repair, such as: chain repairs, ring sizing, retipping, diamond/gemstone setting (bead, micro-pave’, bezel, prong), etc. 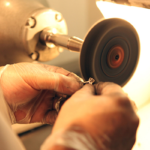 Also, Desired experience (but not required): laser-welding, CAD-CAM designing, casting, etc. Bench test required. Travel expenses covered. 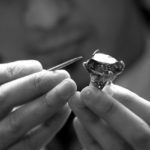 For more information about this bench jeweler position, email resume’ & salary history. 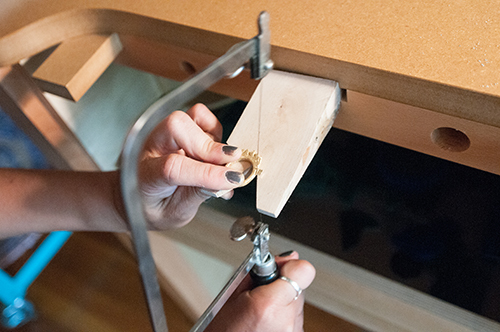 Required experience: Bench jewelry repair: 1 year.